Includes a bipolar capacitor for C59. 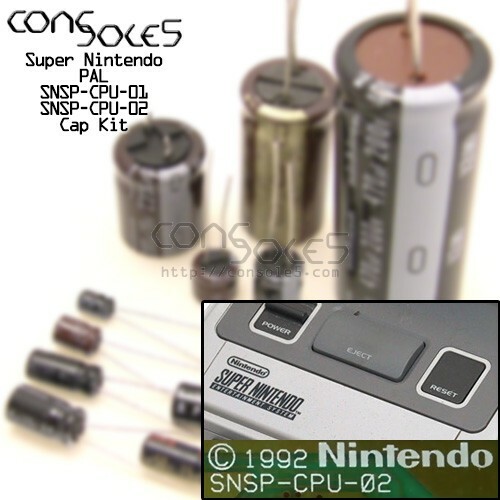 SNSP-CPU-01 units have a standard polarized capacitor which should be converted to bipolar. This kit replaces some surface mount with radial lead capacitors. A direct replacement Surface mount kit is also available.